In the present day, most of us can easily find spices such as nutmeg, mace, and much more at our local supermarkets. It certainly wasn’t always that easy to obtain such exotic spices – and, thanks to this book, I’m never going to look at my spice rack in the same way again. Nathaniel’s Nutmeg, originally published in 1999, shows how very difficult it was to even get to the “Spiceries” (the Banda Islands, volcanic islands in the Maluku province of modern Indonesia), let alone voyage home with a cargo full of the precious spices. In 1616, an English adventurer, Nathaniel Courthope, stepped ashore on a remote island in the East Indies on a secret mission – to persuade the islanders of Run to grant a monopoly to England over their nutmeg, a fabulously valuable spice in Europe. This infuriated the Dutch, who were determined to control the world’s nutmeg supply. For five years Courthope and his band of thirty men were besieged by a force one hundred times greater – and his heroism set in motion the events that led to the founding of the greatest city on earth. 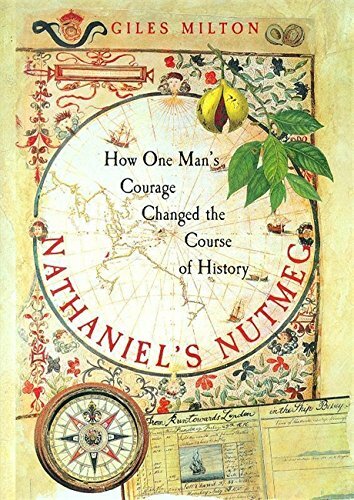 A beautifully told adventure story and a fascinating depiction of exploration in the seventeenth century, NATHANIEL’S NUTMEG sheds a remarkable light on history. 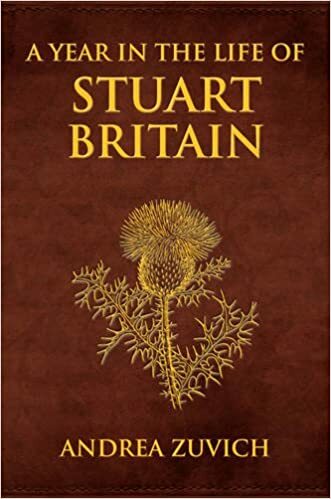 I first came across Giles Milton’s work about two years ago when I was researching for my books about the Stuart period, and I have to commend him for finding subjects that are not well-known at all and bringing them to life. Nathaniel’s Nutmeg is a very well-researched, beautifully-written book, but it was mainly about the adventures and misadventures of the men who voyaged to the Banda Islands in the late sixteenth and early seventeenth centuries, and focused a great deal upon the enmity between the Dutch and the English and their attempts to take control of the lucrative trade in spices. There were many voyages, and many of them ended in disaster – some attempting to reach the Indies by heading into the Arctic (where they starved to death with their ship stuck in ice). Others tried to reach the Indies by going West like Columbus did, including Henry Hudson, who ended up finding rivers instead of a passage to the East. One assumes that had a bad end, too, since he was supposedly cast adrift by a mutinous crew and was never seen again. Milton describes how deadly voyages could be, especially with onboard diseases such as scurvy, and in a time before refrigeration, malnutrition was a serious problem. The things they ate could make your stomach turn. Readers should be aware that some sections make for grim reading. One of things that shocked me most was the violence with which these intrepid men had to contend. The native Bandanese were horribly treated, perhaps worst of all by the Dutch in, among other episodes, the Massacre of the Bandanese. The excerpt from a primary source Milton included struck me: “the Islands of Banda do utterly hate the very sight of theis Hollanders, sonnes of Whores,because they exceede in lying and villainy and desire to overcome all men’s country by trechery”. 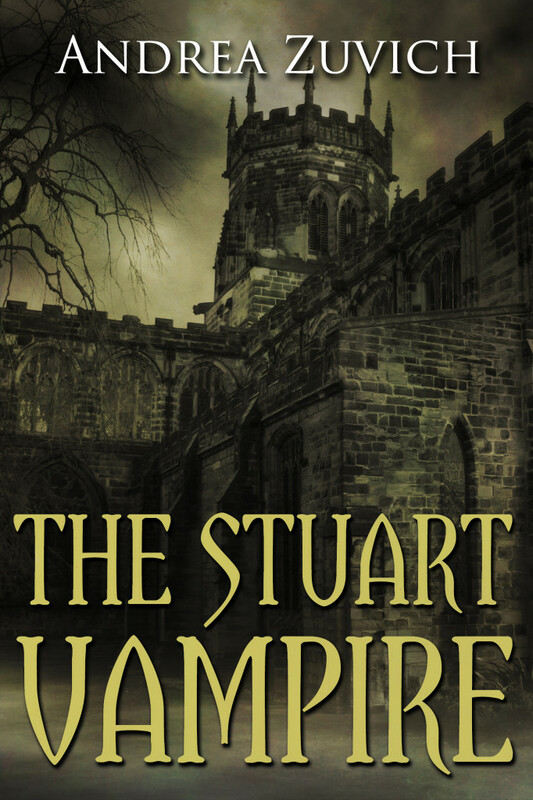 I found it surprising that Nathaniel Courthope’s story didn’t really start until about 60% through the book, and his death occurs around 81% through, so I now understand the reviews I read in which some readers felt that the book’s title wasn’t the best choice for the book. 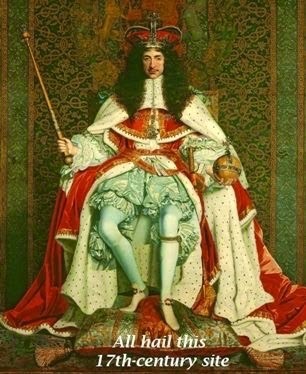 A more fitting title would surely be something about the Dutch and English vying for control of these islands. This book certainly was informative, yet written in a thrilling style that keeps one turning the pages. Great review! This is one book, that I shall look out for. I never knew of this violent chapter in history. Thank you, Denise! I also really recommend Milton’s White Gold – it’s quite an eye-opener. Interesting you should post this now, Andrea. 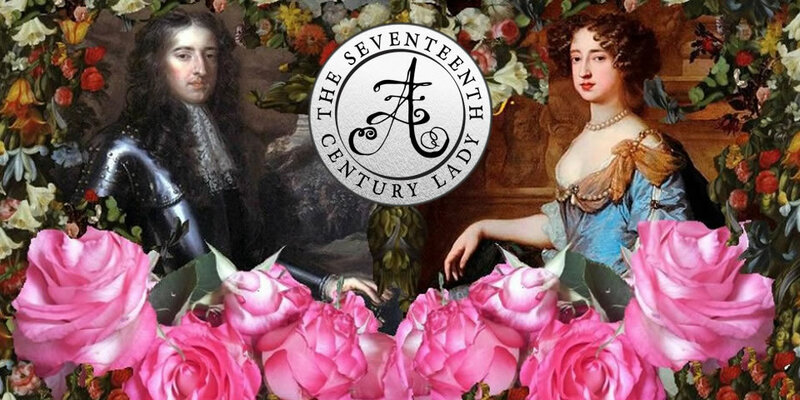 Today, if you were to visit Run Island, you would experience the Banda Festival celebrating the 350th anniversary of the Breda Treaty and the exchange for Manhattan with the Dutch — a trade that changed the world. The festival features cultural performances as well as a spice and culinary festival, traditional music, puppet theater and an ancient map exhibition. Last spring there was a rumor that the mayor of New York, Bill de Blasio, will make an appearance. Who knows! You are invited to head to Run Island from 11 October – 11 November 2017 to celebrate Run Island’s exchange for Manhattan Island. I agree, Laura. I have the book but have yet to read it. I’m using this time to catch up on all the books I didn’t have time to read in the past few years! 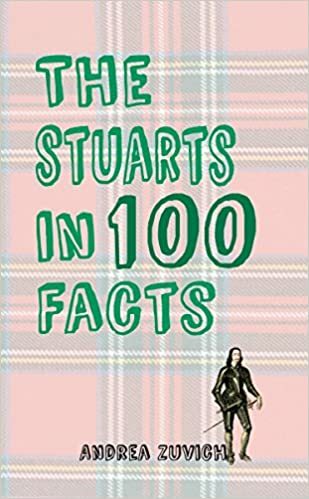 I really enjoyed this book when I read it a few years ago, having found it by chance in the library. 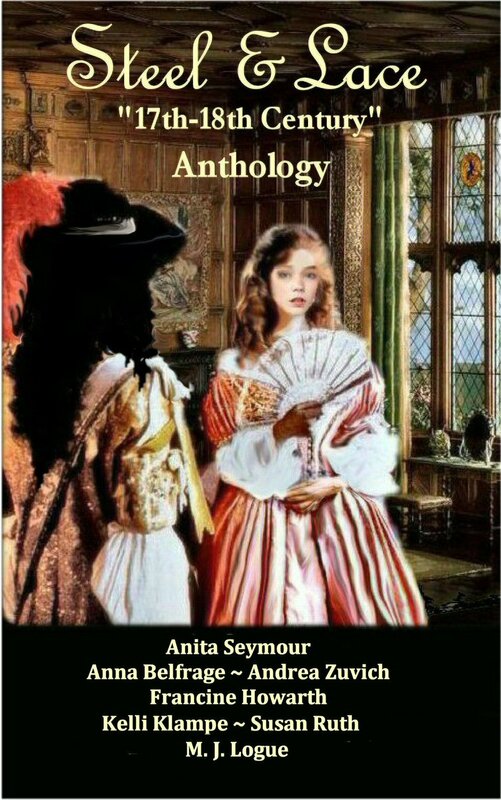 It inspired me to park this genre in the back of my mind as a potential genre to attempt someday!